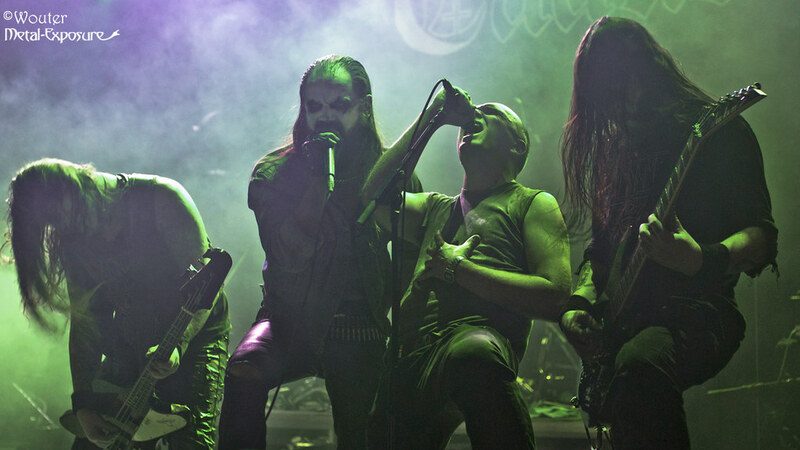 During the weekend of 2 and 3 December, the Into Darkness Festival opened its gates for black metal enthusiasts. Located in the Dutch city of Leeuwarden, the event took place for the third time. With a fine selection of bands covering the whole spectrum of blackened metal, it promised to be a good day.. Read all!